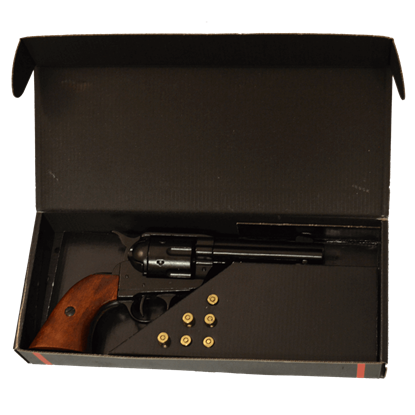 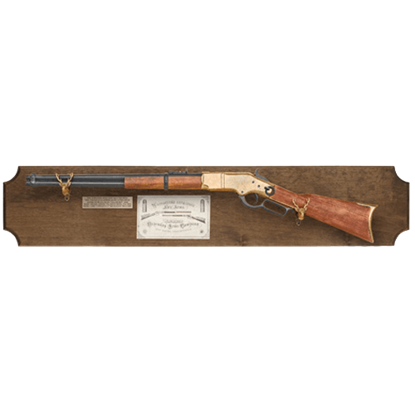 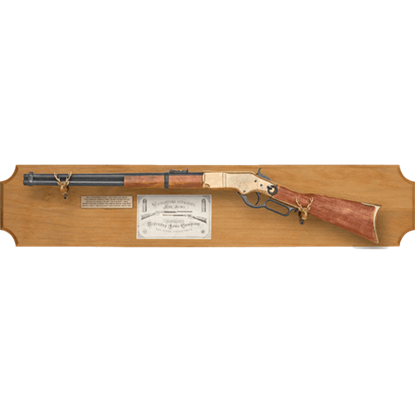 We have Western rifles that have functional lock mechanisms and parts giving them an authentic and working model of the originals used during the Wild West. 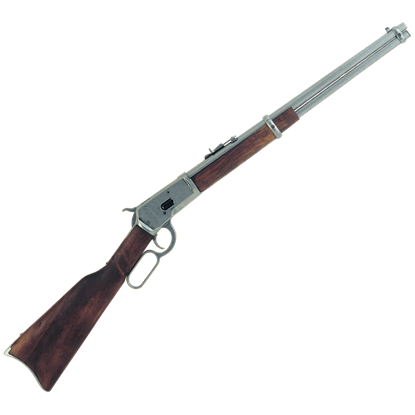 Our Western rifles are great for stage props, theaters, and safe for kids and family events. These western rifles do not fire live ammo making them very safe to use. 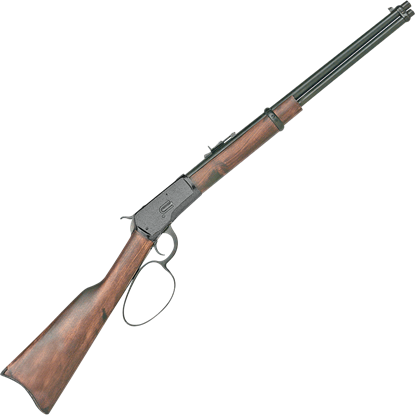 Back in the old west both U.S marshals and outlaws used them to kill one another. 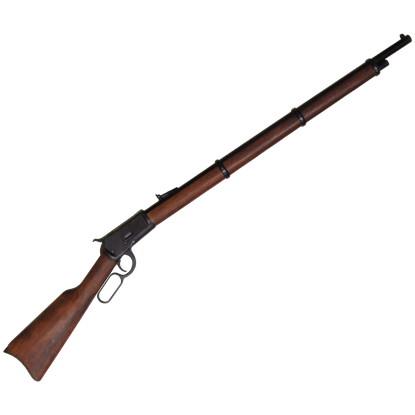 Our western rifles are great for gun collectors and reenactors. The Western rifles we carry are made of cast metal with polished European hardwood.